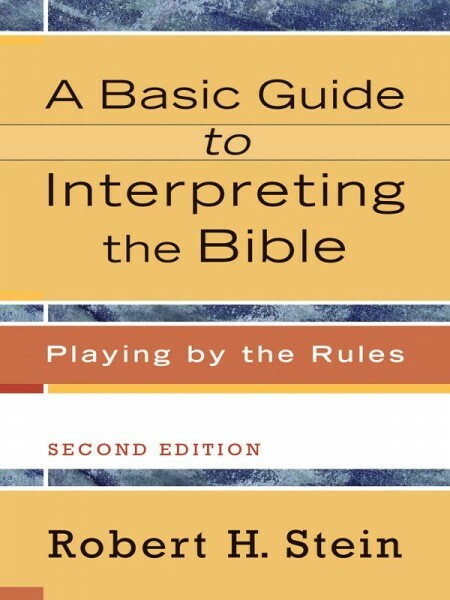 In A Basic Guide to Interpreting the Bible, senior New Testament scholar Robert Stein helps readers identify various biblical genres, understand the meaning of biblical texts, and apply that meaning to contemporary life. This edition has been completely revised throughout to reflect Stein's current thinking and changes to the discipline over the past decade. Students of the Bible will find the book effective in group settings.